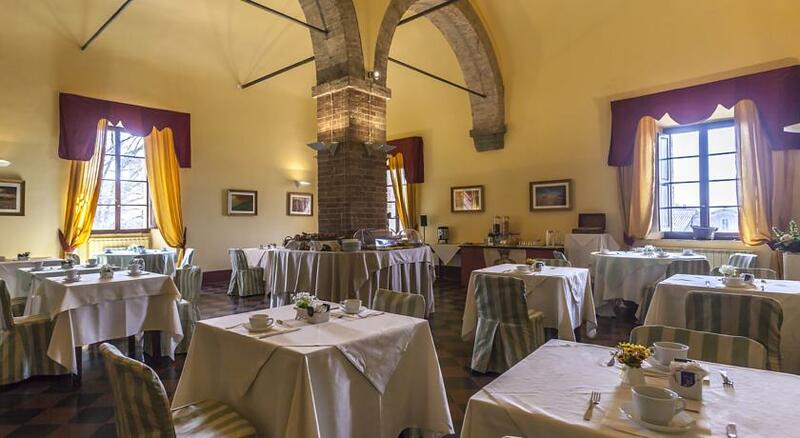 Monastery, a place of history and quietude, and has remained intact throughout the centuries, with its delightful and quiet courtyard and is just few metres from the Duomo and from Piazza del Campo. Our Beautiful Tuscany Wine Country Bike Tour offers a sunny Mediterranean ambiance and a spirited flair for hospitality. 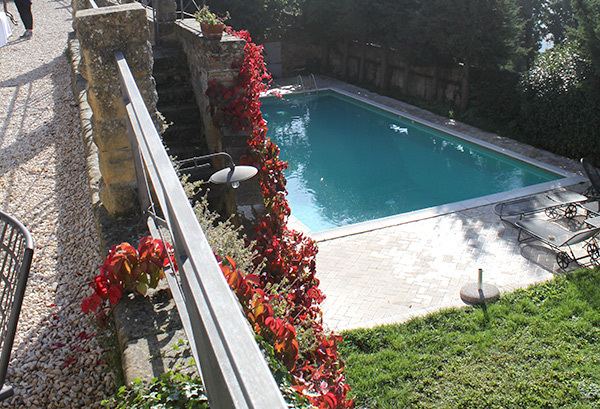 Tuscany nourishes the soul and leads you to rejoice in the earthly pleasures of daily life! Definitely our best selling bike tour in Italy, this memorable cycling tour lets you experience the region’s world famous wine culture. Bike along tranquil country lanes, tracing the expanses between farmland crowned with walled villages, ancient monasteries in secluded valleys and medieval forts. Staying in Pienza, Montalcino, Siena and heart of Chianti, you are sure to experience the true essence of Tuscany, where history, beauty and, of course, wine abound. Meet & Greet in Pienza, widely known as the “ideal city of the Renaissance” for your welcome, orientation and bike fitting. Pienza exemplifies Take a stroll through the beautiful cobblestone streets ~ the town streets are full of small charming shops selling typical local products, such as fine wines, pecorino, spices, pici (handmade pasta) and so on. We recommend stopping and tasting! Optional test ride to San Quirico d’Orcia. Distance 20km /12.5 miles. Today’s bike ride takes you on a looped ride to Castelmuzio, Montichiello and Montepulciano ~ the jewel of Southern Tuscany. Stop along the way to visit the convent where parts of The English Patient were filmed, and in the enchanting hamlet of Castelmuzio. Arrive in Montepulciano for lunch before returning to Pienza with a stop in the village of Monticchiello. Distance 55km/34 miles. We can rent you a Garmin Edge Touring. It works like the GPS navigator you use in your car, only with maps and features specifically designed to help you find your way by bike. We will upload all the route notes and you will have really no problems in finding your way to the next town! 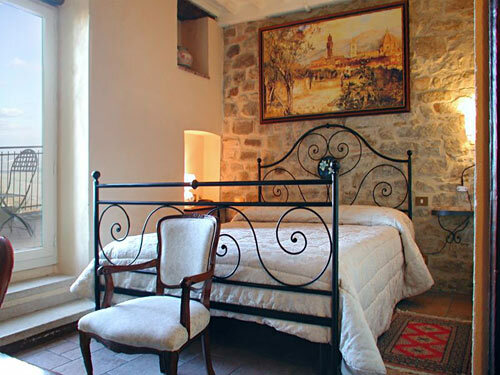 Length: The base tour is 4 nights – possible add one stage to Chianti or to San Gimignano. 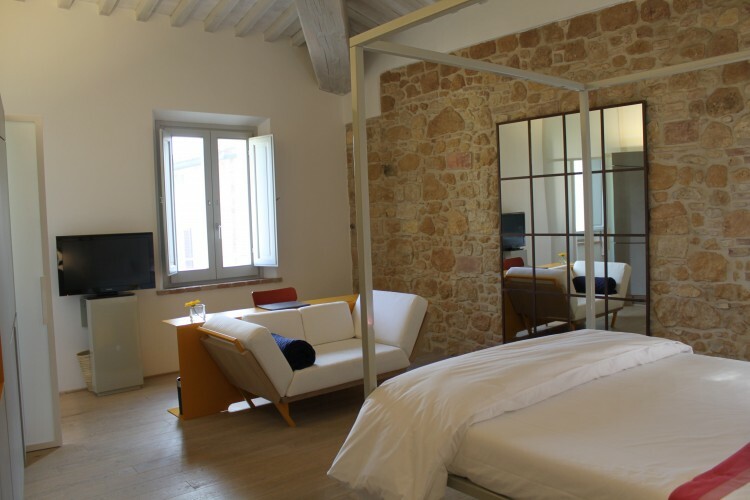 A charming retreat in the heart of town, hotel Giglio, family-run, in a warm and quiet building, facing a gorgeous landscape, the best part is the view of the cliff-clinging houses of Montalcino to your left and the rumpled patchwork of green valleys stretching out below. Plus a great restaurant where enjoy gourmet Tuscan dinners. 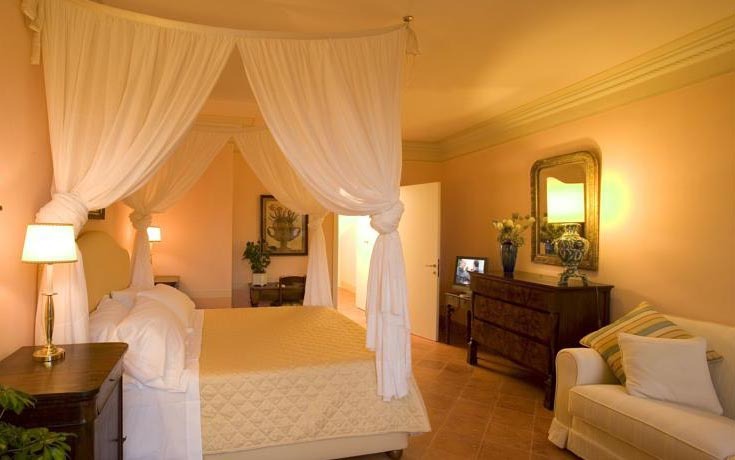 More of a boutique guest house than traditional hotel, Campo Regio Relais’ 6 rooms are centrally positioned in the heart of Sienna’s historic centre, allowing guests to easily reach the most important monuments of the city; the main square, Piazza del Campo, the Duomo, and the museums that house the masterpieces of Siennese art.